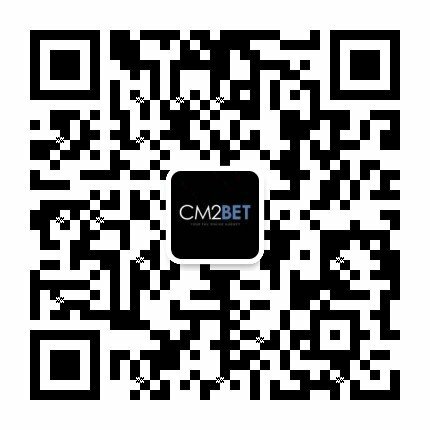 CM2BET is an authorized SA GAMING Betting Agent in Singapore and helps in international booking and online live betting for sports and game events, including special world events. 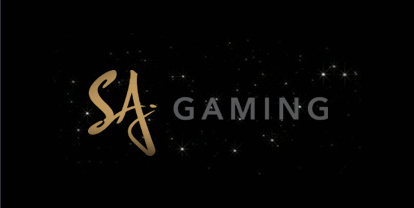 SA Gaming is a veteran online gaming platform provider specializing in developing innovative casino games including Traditional and Western Live Games, Hot Model Slot, Asian-themed Slot Games, Multi-player Games etc. Recognized by the industry and being awarded the ‘Best Online Casino Solution’ in Asia Gaming Awards 2017. SA Gaming is licensed by the PAGCOR of the Philippines and our products are certified by the independent regulatory body GLI and BMM, ensuring that their gaming content is in compliance with the technical and legal standards.